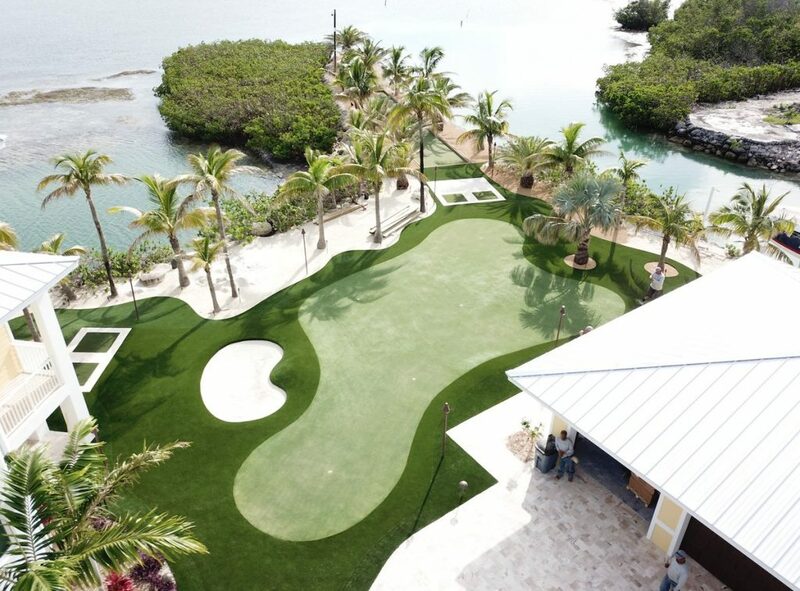 Just 1 year after Hurricane Irma devastated The Florida Keys, we finished this 13,000 square foot project in Cudjoe Key! 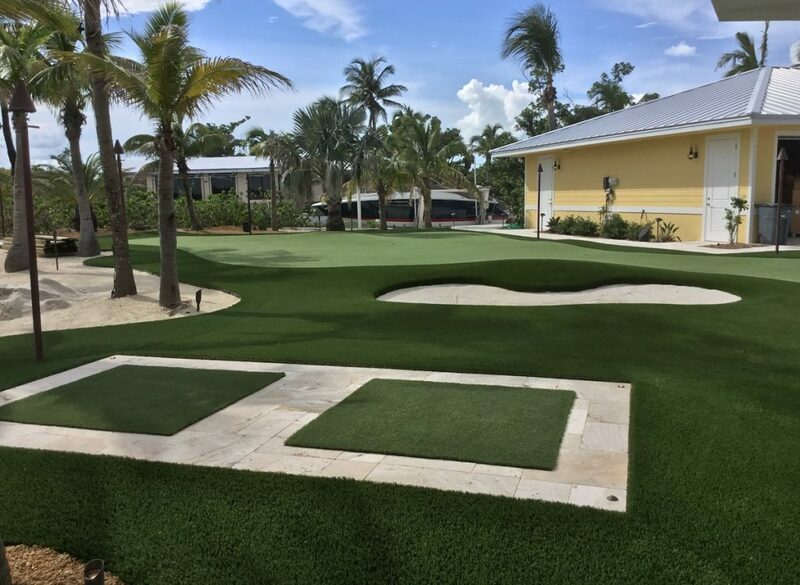 Golf green, bunker, lawn & bocce court! 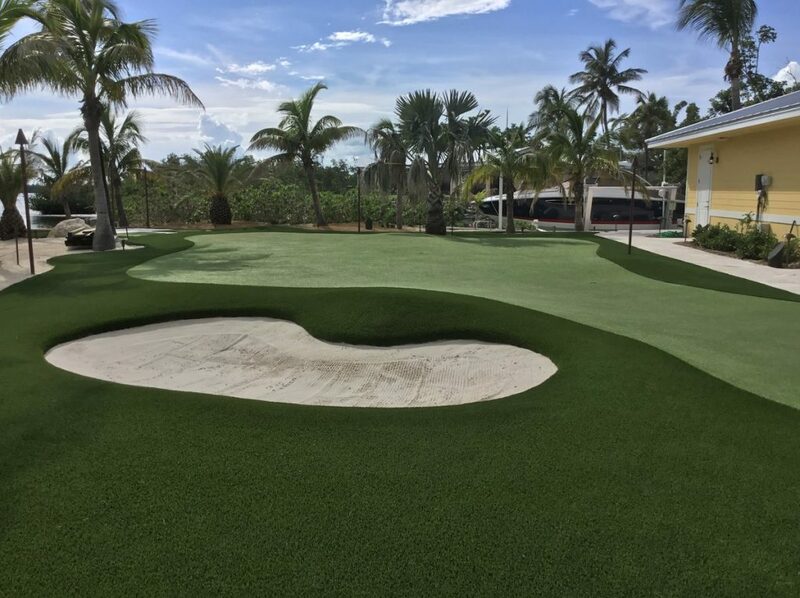 Celebrity Greens A team installed this spectacular project! Bocce anyone? 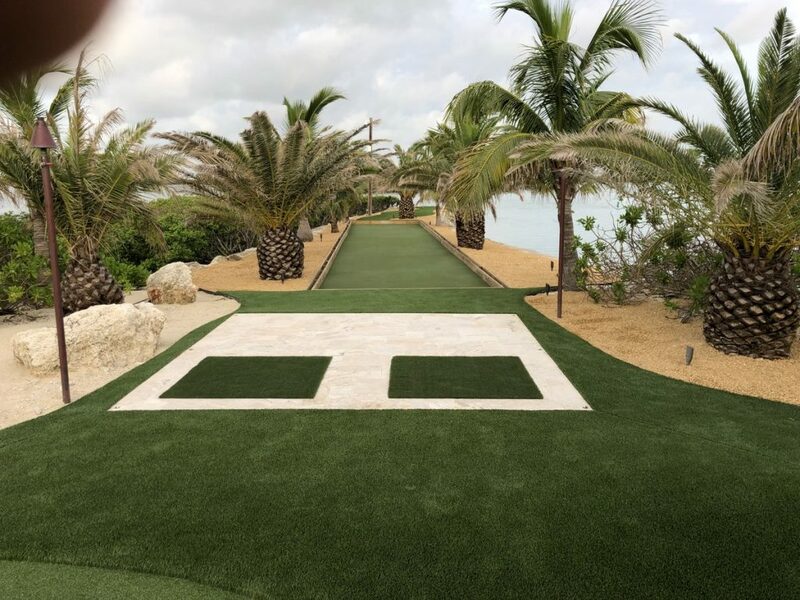 This backyard literally has everything and it’s all artificial turf!